The story continues where it left off at season 1, but now we start to get to know the people we already know a little more in detail. Watch Da Capo II Second Season Episodes Online at Animegg.org. 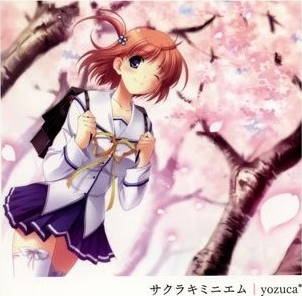 Da Capo II Second Season is available in High Definition only through Animegg.org. Choose an episode below and start watching Da Capo II Second Season in Subbed & Dubbed HD now.